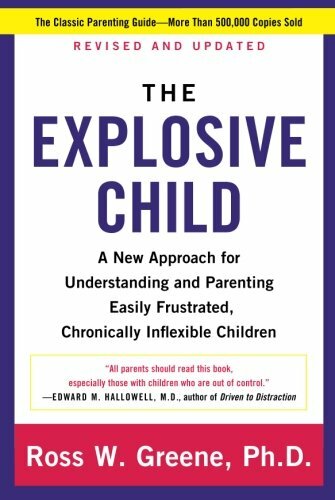 A groundbreaking approach to understanding and parenting children who frequently exhibit severe fits of temper and other intractable behaviors, from a distinguished clinician and pioneer in this field.What’s an explosive child? A child who responds to routine problems with extreme frustration—crying, screaming, swearing, kicking, hitting, biting, spitting, destroying property, and worse. A child whose frequent, severe outbursts leave his or her parents feeling frustrated, scared, worried, and desperate for help. Most of these parents have tried everything-reasoning, explaining, punishing, sticker charts, therapy, medication—but to no avail. They can’t figure out why their child acts the way he or she does; they wonder why the strategies that work for other kids don’t work for theirs; and they don’t know what to do instead.Dr. 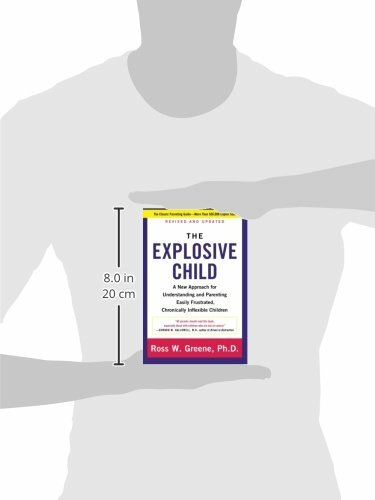 Ross Greene, a distinguished clinician and pioneer in the treatment of kids with social, emotional, and behavioral challenges, has worked with thousands of explosive children, and he has good news: these kids aren’t attention-seeking, manipulative, or unmotivated, and their parents aren’t passive, permissive pushovers. 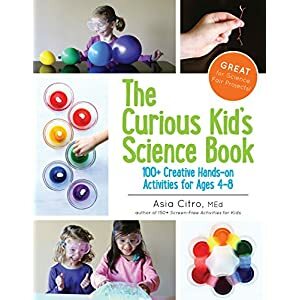 Rather, explosive kids are lacking some crucial skills in the domains of flexibility/adaptability, frustration tolerance, and problem solving, and they require a different approach to parenting. 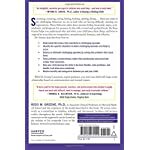 Throughout this compassionate, insightful, and practical book, Dr. Greene provides a new conceptual framework for understanding their difficulties, based on research in the neurosciences. He explains why traditional parenting and treatment often don’t work with these children, and he describes what to do instead. Instead of relying on rewarding and punishing, Dr. Greene’s Collaborative Problem Solving model promotes working with explosive children to solve the problems that precipitate explosive episodes, and teaching these kids the skills they lack. Screaming, swearing, crying, hitting, kicking, spitting, biting…these are one of the vital challenging behaviors we see in kids who are having difficulty meeting our expectations. These behaviors regularly leave parents feeling frustrated, angry, overwhelmed, and desperate for answers. 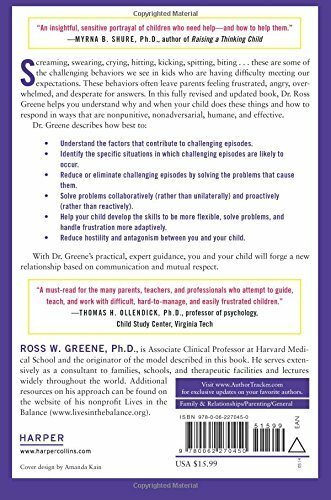 In this fully revised and updated book, Dr. Ross Greene helps you understand why and when your child does these things and how to respond in ways that are nonpunitive, nonadversarial, humane, and effective. Understand the factors that contribute to challenging episodes. Identify the specific situations in which challenging episodes are likely to occur. Reduce or eliminate challenging episodes by solving the problems that cause them. Solve problems collaboratively (Somewhat than unilaterally) and proactively (Somewhat than reactively). 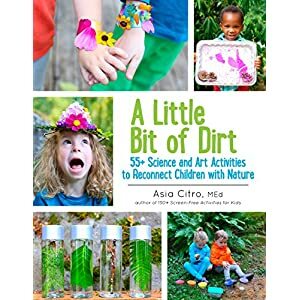 Help your child develop the skills to be more flexible, solve problems, and maintain frustration more adaptively. 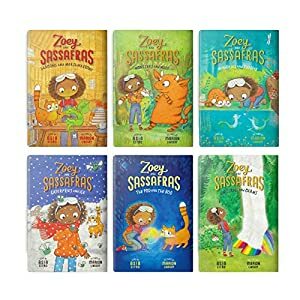 Reduce hostility and antagonism between you and your child. With Dr. Greene’s practical, expert guidance, you and your child will forge a new relationship based on communication and mutual respect. 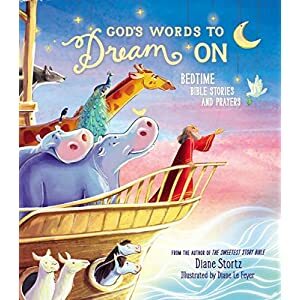 Ross W. Greene, Ph.D., is the originator of the Collaborative & Proactive Solutions (CPS) model described in this book, an approach he has researched extensively, in conjunction with colleagues All the way through the world. Dr. Greene served on the faculty at Harvard Medical School for over 20 years, and is currently Founding Director of the non-profit Lives in the Balance and adjunct Associate Professor in the Department of Psychology at Virginia Tech. He consults extensively to families, schools, and therapeutic facilities and lectures widely internationally. Vast free resources on the CPS approach can be found on the Lives in the Balance website (www.livesinthebalance.org). 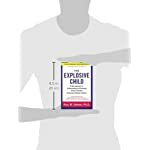 A groundbreaking approach to understanding and parenting children who often exhibit severe fits of temper and other intractable behaviors, from a distinguished clinician and pioneer in this field.What’s an explosive child? 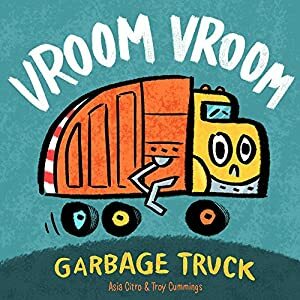 A child who responds to routine problems with extreme frustration—crying, screaming, swearing, kicking, hitting, biting, spitting, destroying property, and worse. A child whose frequent, severe outbursts leave his or her parents feeling frustrated, scared, worried, and desperate for help. Most of these parents have tried everything-reasoning, explaining, punishing, sticker charts, therapy, medication—but to no avail. 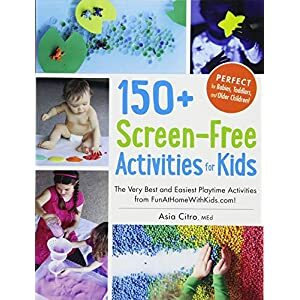 They are able to’t figure out why their child acts the way she or he does; they wonder why the strategies that work for other kids don’t work for theirs; and they don’t know what to do instead.Dr. 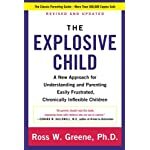 Ross Greene, a distinguished clinician and pioneer in the remedy of kids with social, emotional, and behavioral challenges, has worked with thousands of explosive children, and he has good news: these kids aren’t attention-seeking, manipulative, or unmotivated, and their parents aren’t passive, permissive pushovers. Somewhat, explosive kids are lacking some crucial skills in the domains of flexibility/adaptability, frustration tolerance, and problem solving, and they require a different approach to parenting. All the way through this compassionate, insightful, and practical book, Dr. Greene provides a new conceptual framework for understanding their difficulties, based on research in the neurosciences. He explains why traditional parenting and remedy regularly don’t work with these children, and he describes what to do instead. Instead of relying on rewarding and punishing, Dr. Greene’s Collaborative Problem Solving model promotes working with explosive children to solve the problems that precipitate explosive episodes, and teaching these kids the skills they lack.